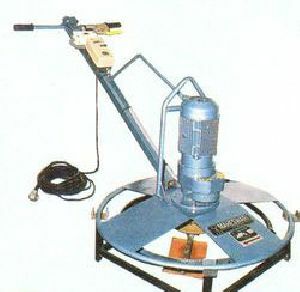 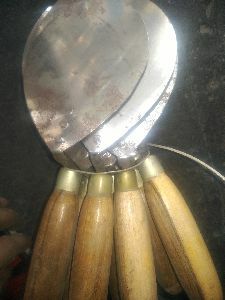 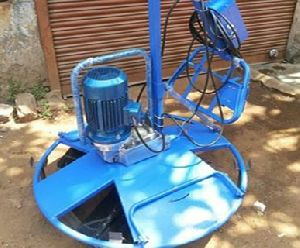 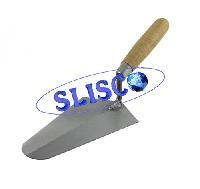 we are manufacturing wood trowel and wire brushes so free to contact . 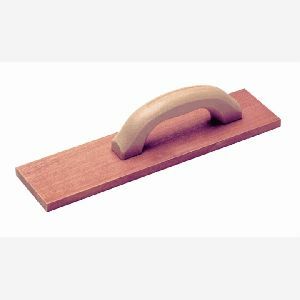 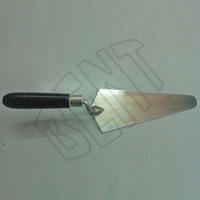 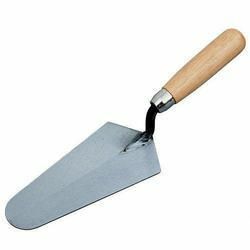 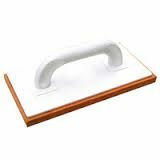 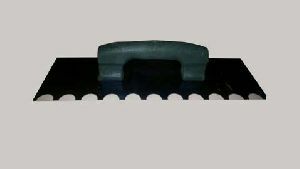 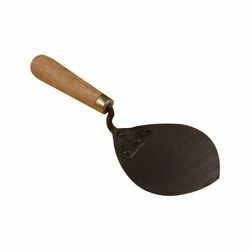 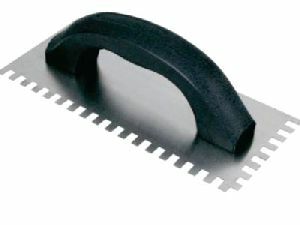 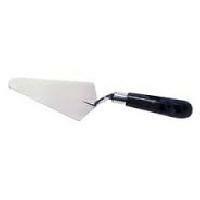 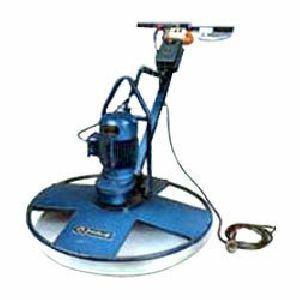 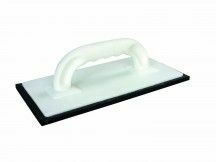 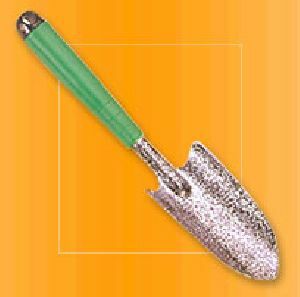 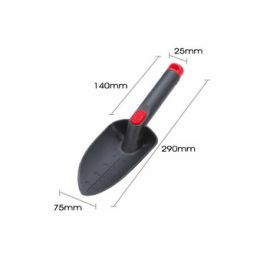 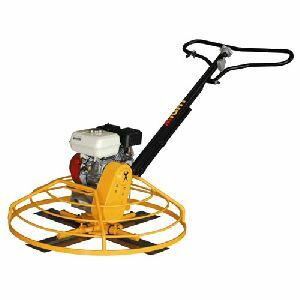 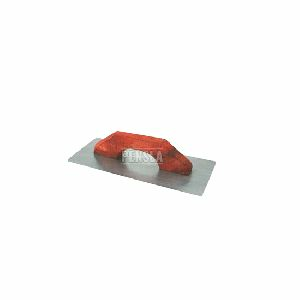 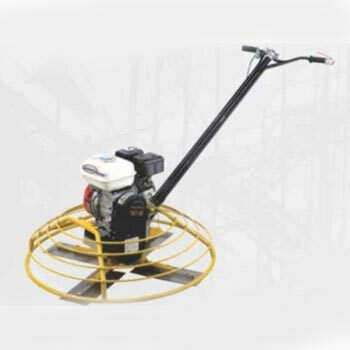 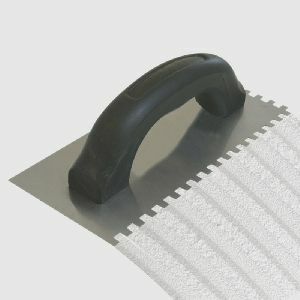 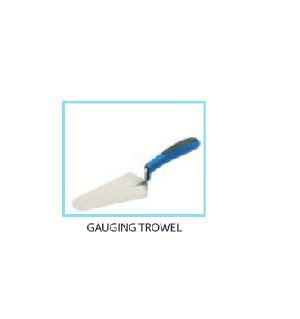 Trowel - 41165 We are manufacturers and suppliers of Garden Tools. 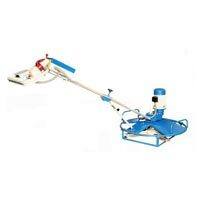 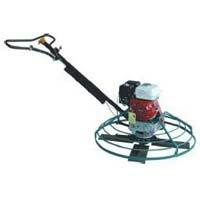 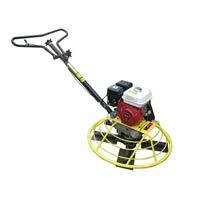 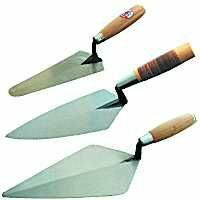 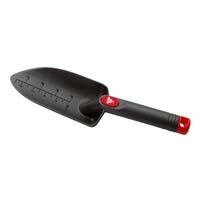 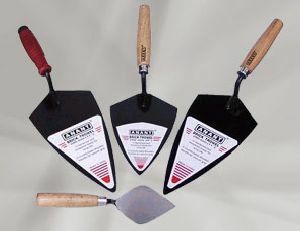 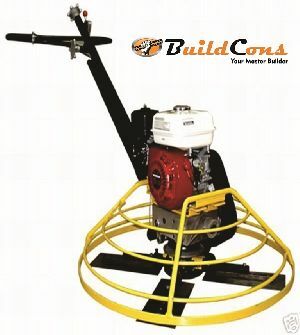 Our range of garden hand tools includes hoe, trowel, cultivator, rake and other accessories.